A car battery provides the life force your vehicle needs to operate. Without one, you can’t start your vehicle, let alone drive it. While most car batteries have an expected lifespan of about three to five years, there are things you can do to ensure they reach those benchmarks. Over time, your car battery performance will inevitably diminish. In Canada, in particular, many regions experience a combination of extreme cold in winter and extreme heat in summer. This has a significant negative effect on life expectancy. For more on this read: How Temperature Affects Your Car Battery Performance. 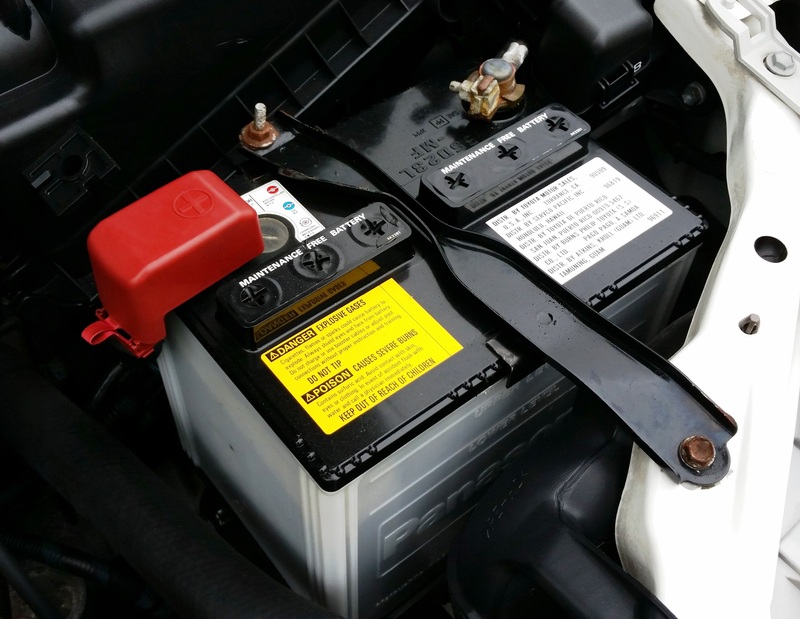 In order for a car battery to retain a sufficient charge, your vehicle needs to operate somewhat frequently. If your vehicle sits unused for extended periods, it’s a good idea to remove the battery and store it in a temperature-controlled environment. It’s also a good idea to place it on a trickle charger from time to time. This will keep it topped up and ready for use. If you need to remove your battery, do it carefully. Keep in mind that different batteries have different connection options. For post-mounted terminals, once you loosen the nut, gently twist the terminal side to side as you lightly pull upward. When reconnecting a battery, seat the terminal firmly down on the battery post, and then tighten the nut without overdoing it. To help prevent acid corrosion, apply an appropriate type of grease. If you notice that your vehicle is sluggish when you go to start it, or you’re having other electrical issues, it’s a good idea to get your battery tested. In some cases, it might not be the battery that’s at fault. A trained automotive technician will help isolate the problem. If your car battery is sluggish, come and visit your local Kal Tire store. With a quick test, we can determine if you need a replacement, or if there are other issues at play.